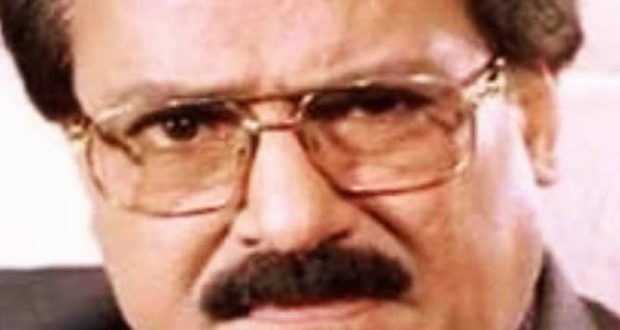 Hydrabad:23/8/18:Veteran Odia actor Debu Bose died while undergoing treatment at a private hospital in Hyderabad, family sources said here on Thursday. He died on Wednesday night at the age of 75. According to local publications, Debu Bose had suffered two cardiac arrests in the past and was undergoing treatment for the past four months. He was also put on ventilator for sometime. Born in 1942, Debu Bose started his career with the film Tapasya in the 1980s. The actor has over 120 movies to his credit spanning over four decades. Having worked extensively in Odia films and television, he was the favourite onscreen ‘father’ for viewers. Some of his prominent works include Pua Moro Kala Thakura, Samay Kheluchhi Chaka Bhaunri, Ki Heba Sua Posile, Phula Chandana and Suna Chadhei.